Y PARA TODOS LOS FANS DE LA PEQUEÑA LEE HI, AQUÍ ESTA EL TRACK LIST DE SU PRIMER ALBUM FULL "FIRST LOVE". COMO VERÁN PRIMERO SERA LANZADO LA MITAD DE LAS PISTAS EN LINEA EL 7 DE MARZO Y EL ALBUM COMPLETO SALDRÁ PARA EL 21 DE MARZO. 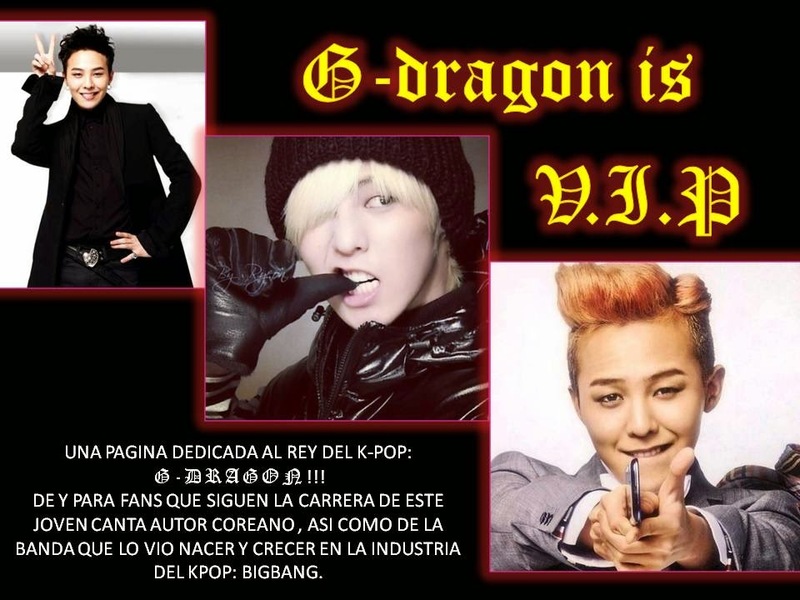 ASÍ QUE HAY QUE ESTAR MUY ATENTOS EN ESTE LANZAMIENTO, QUE ES UNO DE LOS MAS ESPERADOS JUNTO CON EL COME BACK DE 2NE1.